A spotlight on Jordan Childs and his start-up Shine Craft Vessel Company and their beautifully designed Wander and Rumble Growler. 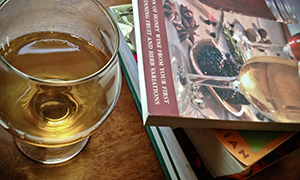 Yeast is one of the three primary ingredients for mead, the other two being water and honey. Here is a list of tried-and-true dry yeast strains with which many a great mead has been developed. 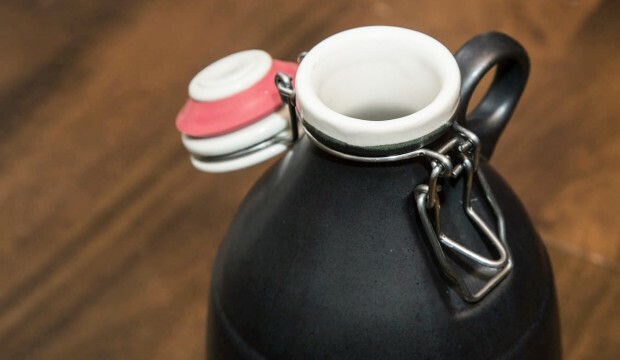 Whether you are serving up beer, cider, mead, or wine, a growler is a great vessel to transport a nice helping of drink for you and a couple friends. Here is a list of some of the most interesting growlers available for purchase.